Aquidneck Island's Premier Liquor Store for Yacht & Boat Provisioning, Weddings and Events. 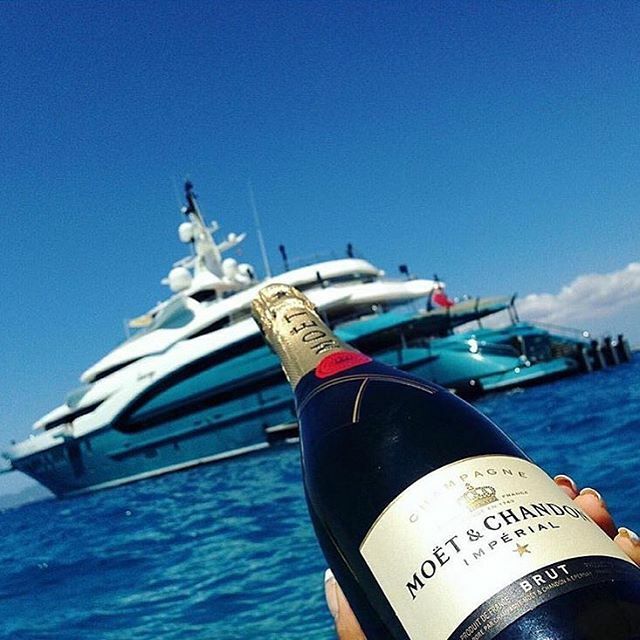 Yacht & Boat Provisioning includes free delivery and exclusive Crew Rewards program. We are located at 1374 West Main Rd in Portsmouth, Rhode Island. Find us in the Stop and Shop Plaza, across from McDonald's. Sign up for the latest news, offers, and events!